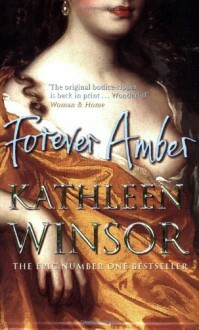 Amber (the character) may be tiresome at times, but I think it's fair to say that the book is compulsively readable. One of those so-bad-it's-good potboilers. It totally delivered on expectations. A raunchy (for the 1940's) Gone With the Wind.